NASH provides patients with the highest level of quality in healthcare as delivered anywhere in the world, at a substantial reduction in cost. The NASH Patient Experience is like that of no other travel destination in the marketplace today – with a unique focus on continuity-of-care. NASH is led by a group of professionals uniquely experienced in healthcare, customer service, and global management. 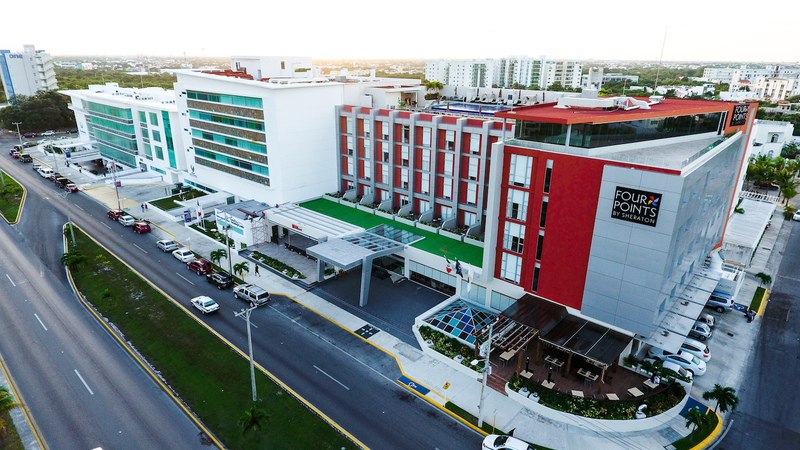 NASH functions in Cancun as a Center of Excellence in the Delivery of Healthcare, set inside a hospital accredited by Joint Commission International (JCI) and Canada Accreditation-Diamond Level. Equipped with U.S. clinical protocols and staffed with U.S. personnel, NASH thrives on providing clinical excellence and consistent quality in healthcare outcomes. NASH strives to exceed expectations with the delivery of exceptional hospitality services that include a 108-room, ADA compliant U.S. hotel, a Sheraton Four Points, attached directly to the hospital. In partnership with NASH’s attentive bilingual concierge team, the Sheraton Four Points Hotel is the perfect destination for those seeking comfort and convenience. NASH contracts with Global Healthcare Connections: Expands to serve Canadian patients.